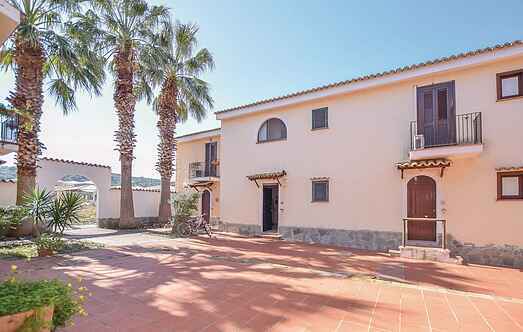 Find a vacation home to rent in Briatico from our list of vacation rental properties. Campaya has over 6 vacation homes available in Briatico, which give you the possibility to locate a unique accommodation in Briatico which completes your check-list in search for the perfect self catering vacation apartments in Briatico or vacation villas in Briatico. Holiday apartment on the ground floor in a building few kilometers from the sea. Secondary railway line nearby. Arrivals after 20h possible upon payment. For a holiday by the sea and the sun, just 250 m from the splendid Briatico coast, this holiday apartment on two levels is located in a terraced house. Apartment with sea view in a small complex with private beach at 150 meters. 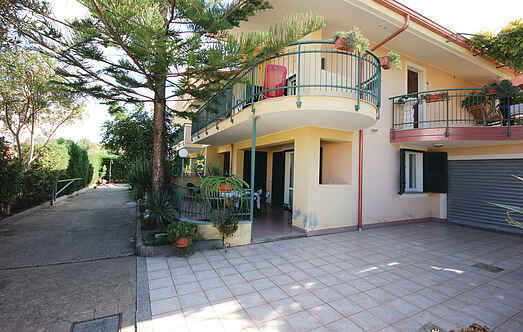 Holiday apartment with private garden, in a residential complex in the town of Briatico (Vibo Valentia).